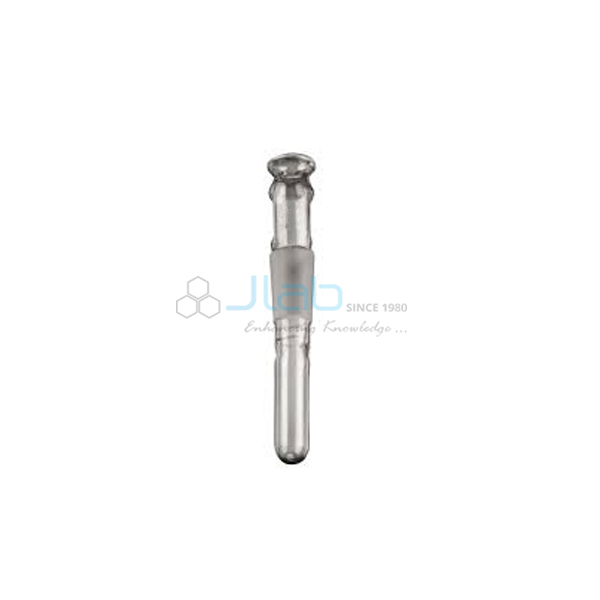 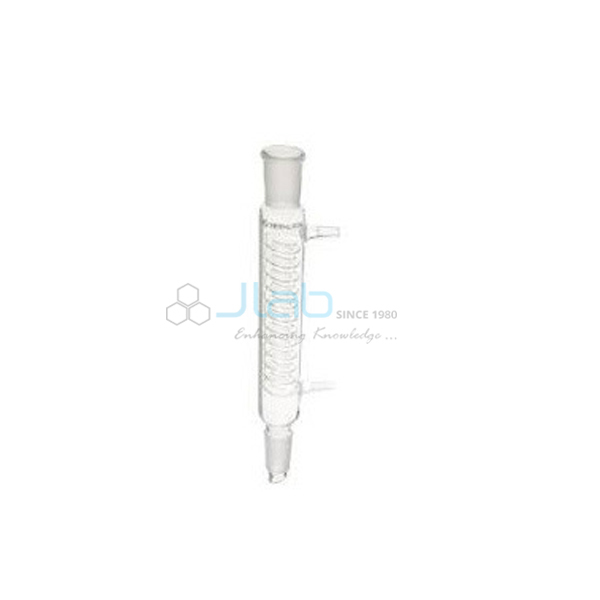 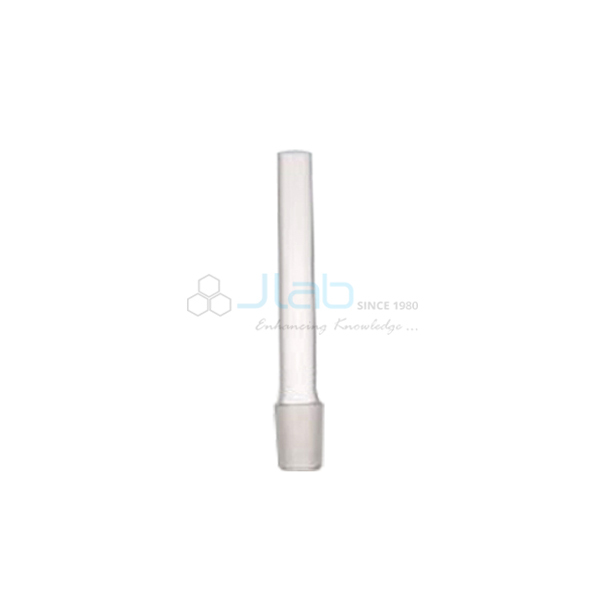 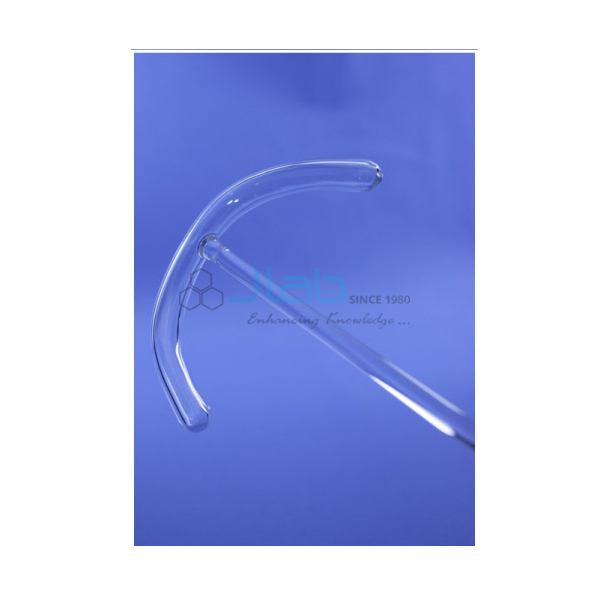 Jainco is a leading Laboratory Glassware Manufacturer, Laboratory Glassware Suppliers, Laboratory Glassware India, Laboratory Glassware Exporter, Laboratory Glassware, Educational Lab Equipments, Lab Glassware, Science Laboratory Glassware, Laboratory Glassware from India, Science Glassware Exporters,Laboratory Glassware Manufacturer in ambala. 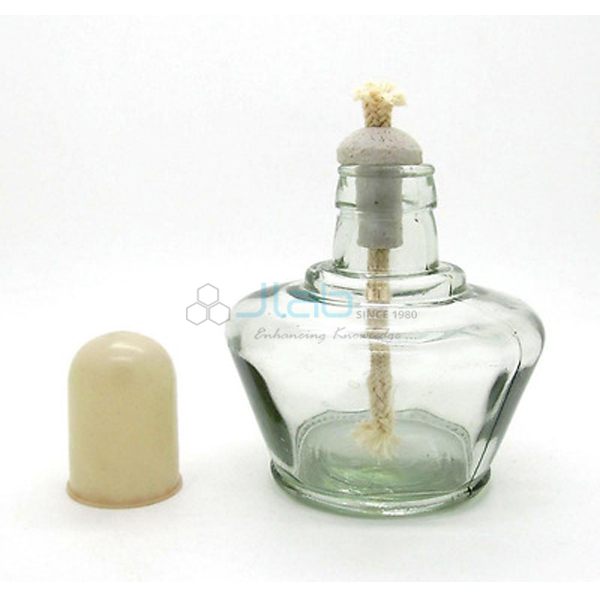 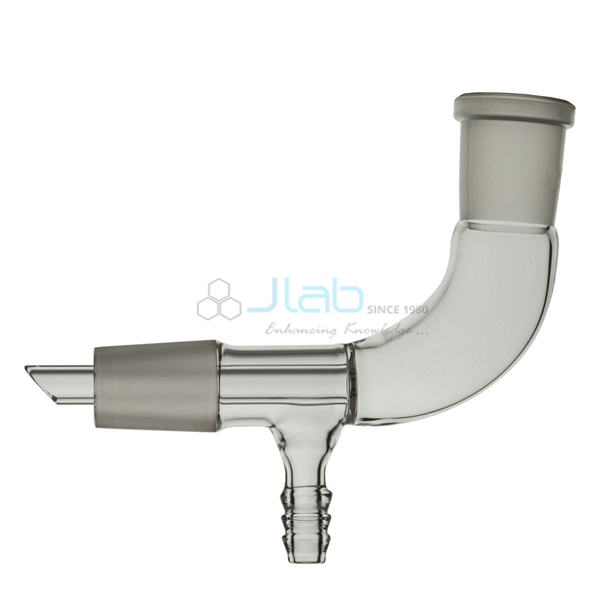 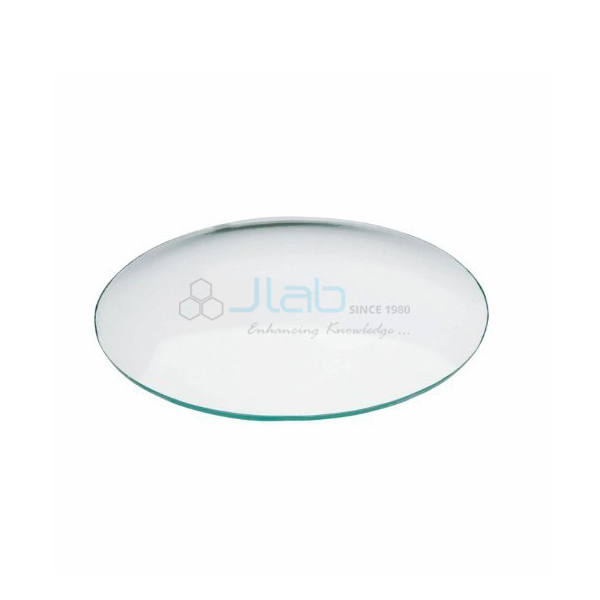 Laboratory glassware is different instrumentality that is made of glass and used for scientific experiments of branches like chemistry and biology. 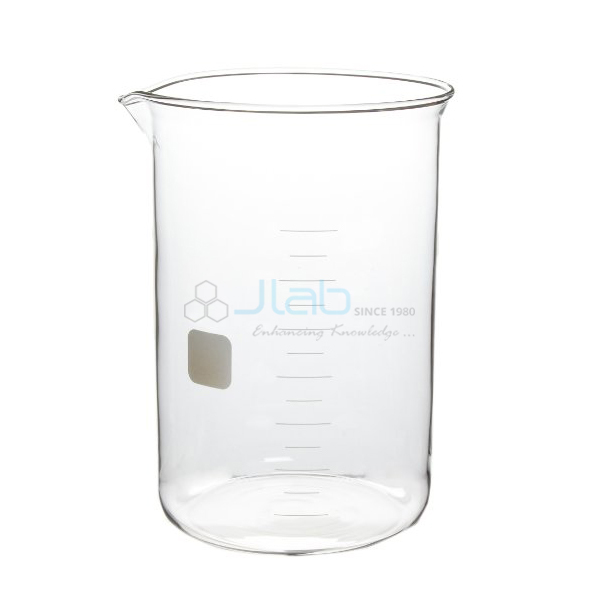 High level of preciseness in dimension is maintained throughout the fabrication of Laboratory glassware because the outcome of any experiment relies on the accuracy of composition determined by the precise dimension of glassware. 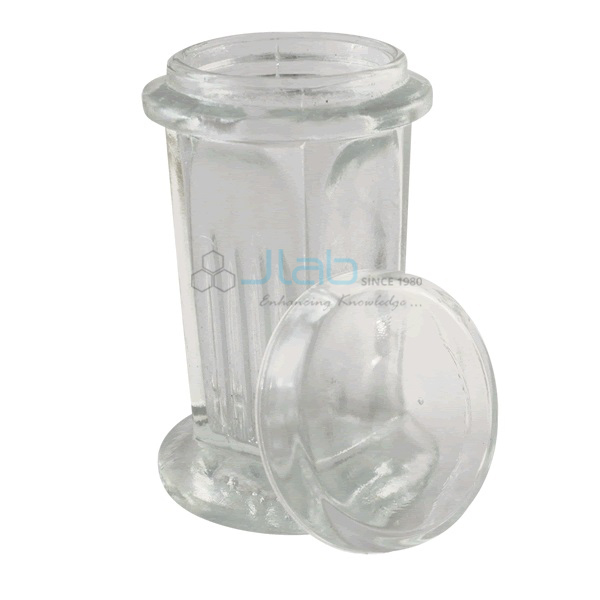 However, substitute of glassware like plastic is additionally out there that is low value and sturdy however Glass is most popular as a result of it is clear, comparatively inert, and additional immune to heat. 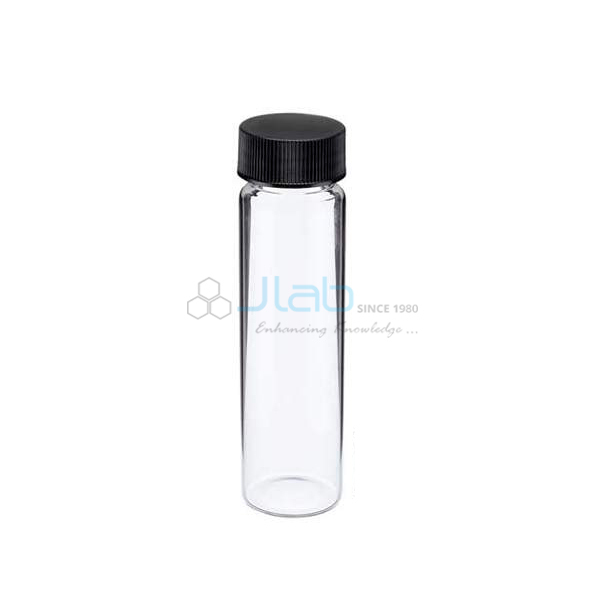 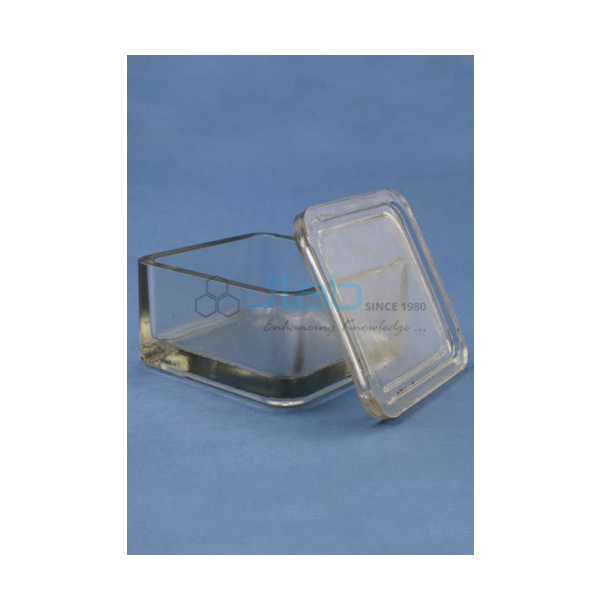 salt glasses are ordinarily utilized in Laboratory glassware as these are subject to less thermally inert. 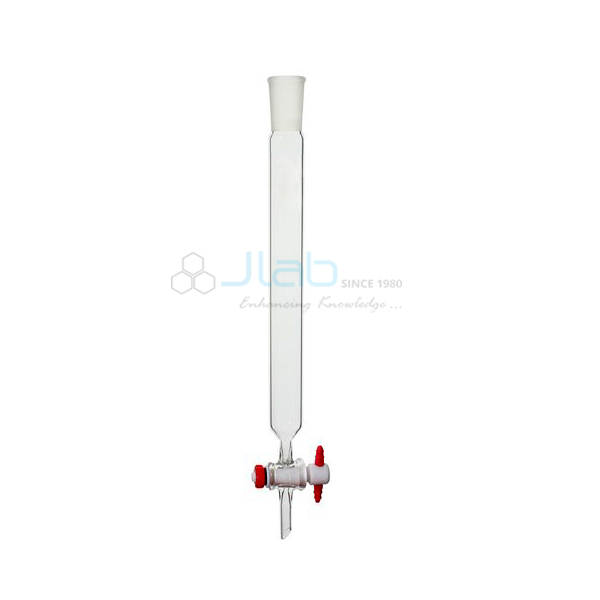 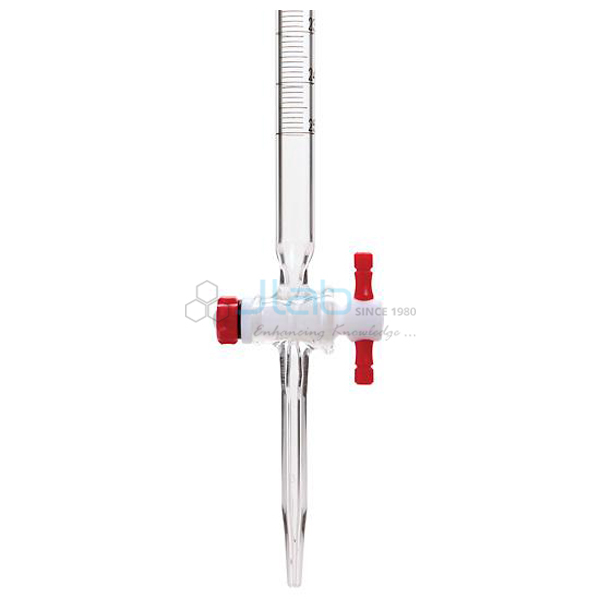 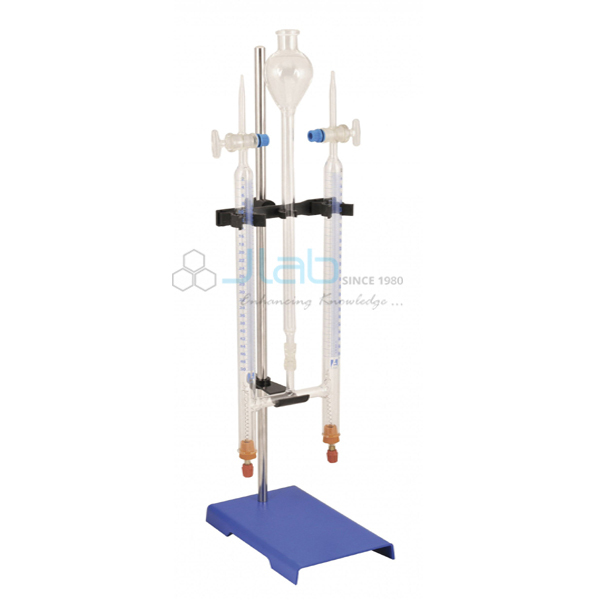 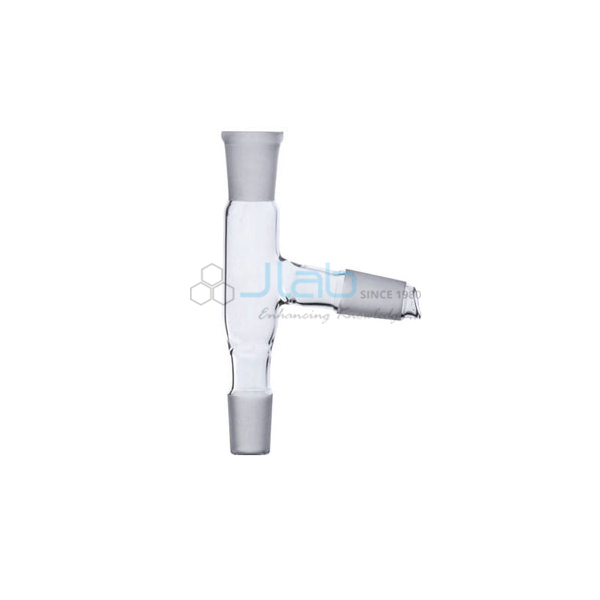 Jainco is renowned Exporter and Manufacturer of Laboratory Glassware, Laboratory Glassware Suppliers, Laboratory Glassware Manufacturer throughout the world to be used in Schools, College and Universities.